OnePlus has begun rolling out Android P OxygenOS Open Beta update for its flagship model, OnePlus 6. 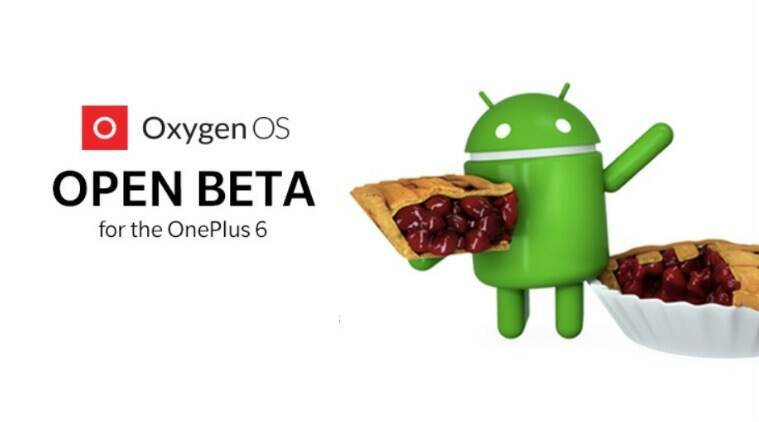 The information comes via OnePlus official Twitter handle where the company cited that Android Pie Beta update is available for the OnePlus 6. “Who wants Pie? Download the latest OxygenOS Open Beta with Android P for the #OnePlus6 today,” the tweet reads. OnePlus added its official forum link as well whereby it cited about the Android Pie Open Beta build changelog. The OxygenOS Open Beta update brings a new UI for Android P along with gesture navigation and system improvements. The Android Pie Open Beta build update bundles integrated OnePlus customisation features as well. With the latest update, OnePlus 6 users will get accent colour customisation support and a new “Do Not Disturb” mode with adjustable settings. The update brings a new Gaming Mode 3.0 as well with added text notification mode and notification for third-party calls. Interested OnePlus users can download the ROM package from the “specified server” mentioned in the OnePlus forum. OnePlus 6 is available in India for a price starting at Rs 34,999 for the 6GB RAM model. It features a 6.28-inch AMOLED 19:9 notch-style display, Qualcomm Snapdragon 845 processor, 16MP+20MP dual rear cameras and a 3,300mAh battery with Dash Charge support.